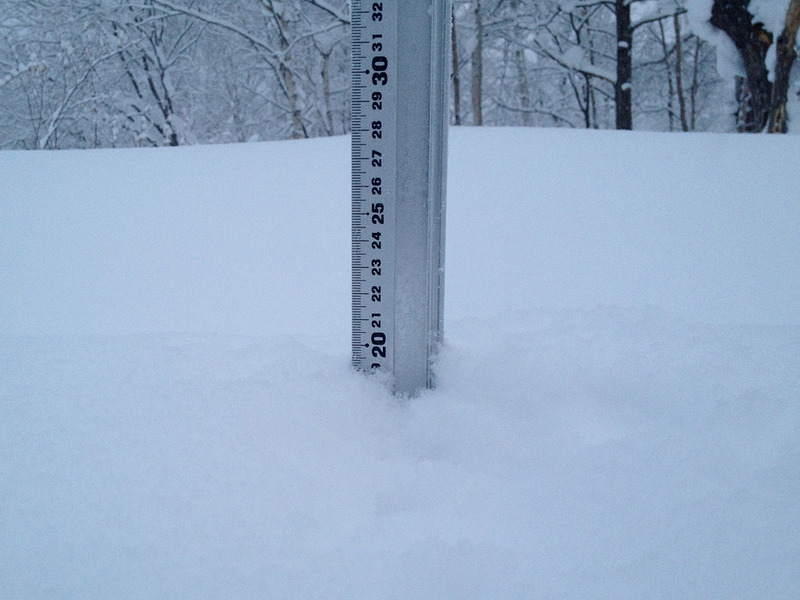 More evidence of amazing snowfall we receive here in Niseko every year. Cycling along route 66 last week i happened to look up at a road sign and remembered taking a few shots on the same sign in winter. Move your cursor over the image to slide between seasons. *Presently the slider does not work on mobile devices and is best viewed on standard browsers. This part of the road near Mt.Chisenupuri is closed from October until late May.